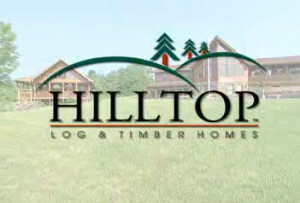 North Country Log Homes was founded in 1977 and has built over 200 quality homes in the Capital Region. We are family owned, operated. We pride ourselves on exacting craftsmanship and are committed to excellence, superior standards and customer satisfaction.